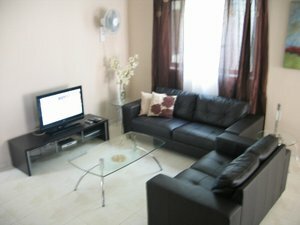 Luxury self catering Apartment served with lift, finished to high specs and furnished with modern furniture. Accommodation comprises living room with a 3 and 2 seater leather sofa, 32 " LCD TV and DVD player, fully equipped kitchen with a. . and seating for 6 persons, 3 bedrooms all of which are air-conditioned, bathroom, ensuite shower, front/ back balconies. Telephone, internet access and cable TV with a selection of British, Italian and Maltese Channels are also provided along with a selection of books and DVD films. 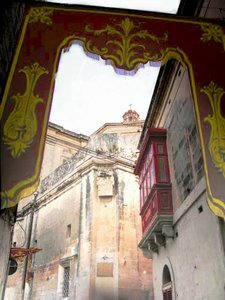 Zebbug is a typical Maltese village in the centre of the Island of Malta characterised by narrow winding streets and an imposing church set in a large square. The apartment is situated close to all amenities and the main square. 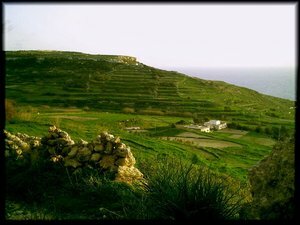 Zebbug is an ideal base from where to explore the Island and all it has to offer. 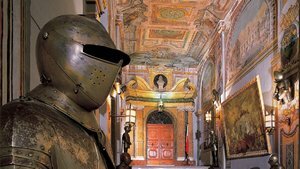 There are many historic sites, museums, nightlife, beaches and water sports facilities close by, car hire reasonable and recommended. 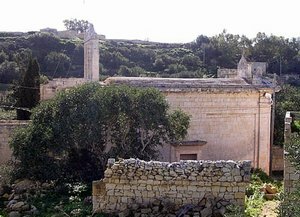 Its neighbouring villages include Attard, Rabat and Mdina - the Silent City - a gem of architecture, art and history. 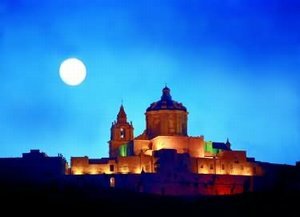 Mosta famous for its Dome Basilica is also nearby. For the golf enthusiasts the Marsa Sports Club is only 5 minutes away by car. 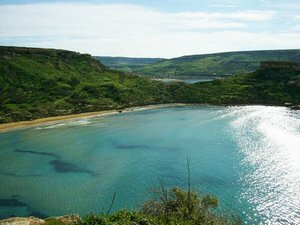 Those wishing to visit Valletta, the capital city, there's an efficient bus service running from Zebbug to Valletta and vis-versa Valletta: 7 km Mosta: 3.5 km Rabat & Mdina: 3 km Attard: 2 kilometres Golden Sands Beach: 9 km Ghar Lapsi Beach: 7 km Golf: Marsa Sports Club: 3.5 km. Weekly rates are quoted in Euros. Arrival - anyday Check In time - Flexible Check Out Time- Flexible Discount will be given on rates if the apartment is rented for more than 2 weeks. Booking deposit: Deposit required is 30%of the total amount. Balance paid one week before arrival. Preffered Method of Payment: Bank Transfer or PayPal Electricity consumption is included in the weekly price except for the airconditioners consumption which are metered. Cancellation Policy: In the event you need to cancel your booking we'll be glad to refund all payments with respect to days covered by alternative bookings. We charge a security deposit of 200 Euros or equivalent against any damage which will be refunded before you leave the apartment in same currency providing everything is in order.